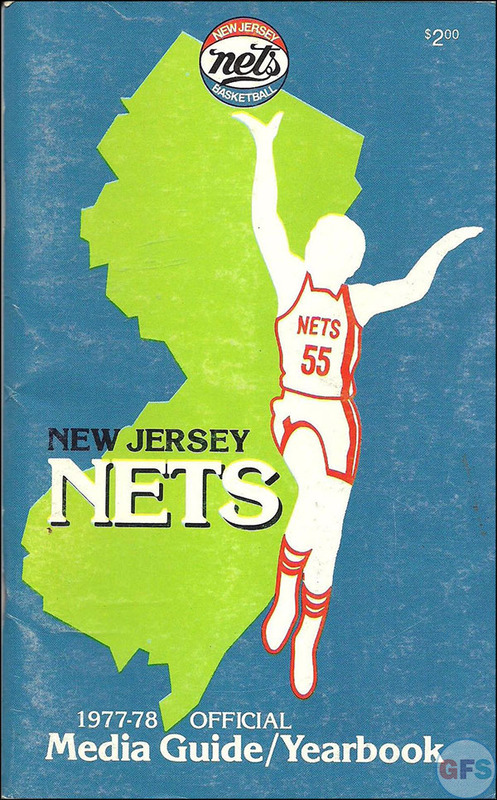 Due to the team’s low attendance and poor financial picture in Long Island, Boe decided to move the franchise back to New Jersey prior to the 1977 – 1978 season. The Knicks once again became an obstacle and threatened to block the move because it would infringe on their exclusive territorial rights to New Jersey. The Nets responded by suing the Knicks on the basis that their actions violated anti-trust laws. The lawsuit was settled between the teams after the league and the state of New Jersey intervened, and the Nets agreed to pay another $4 million to the Knicks for the rights to move.